Technology Asset Discovery tools aren’t working. Find out why & fix it. 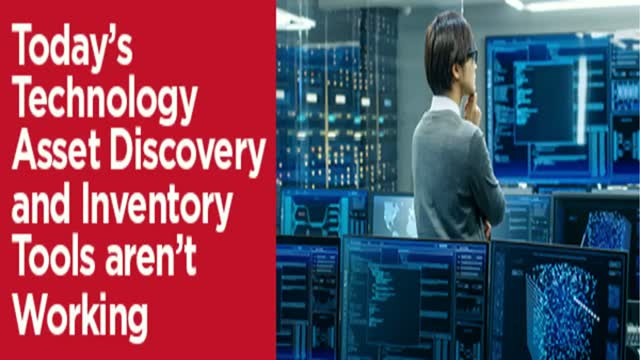 Title: Technology Asset Discovery tools aren’t working. Find out why & fix it.